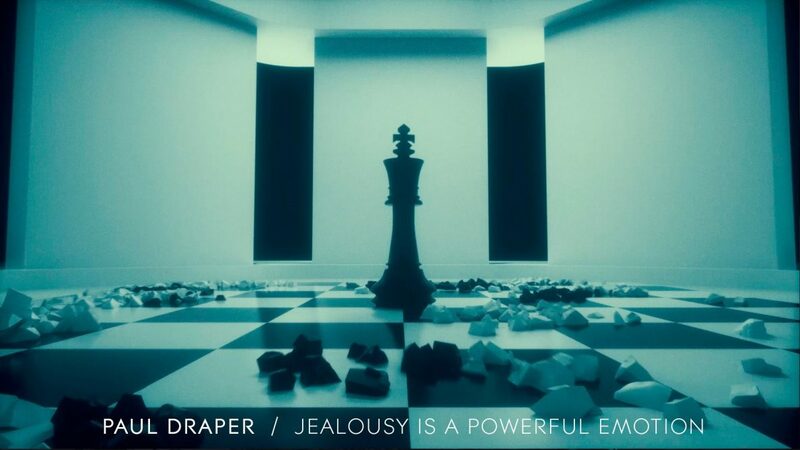 EP Three will be released digitally via Kscope on March 16th 2018 to buy or stream and can be bought HERE . 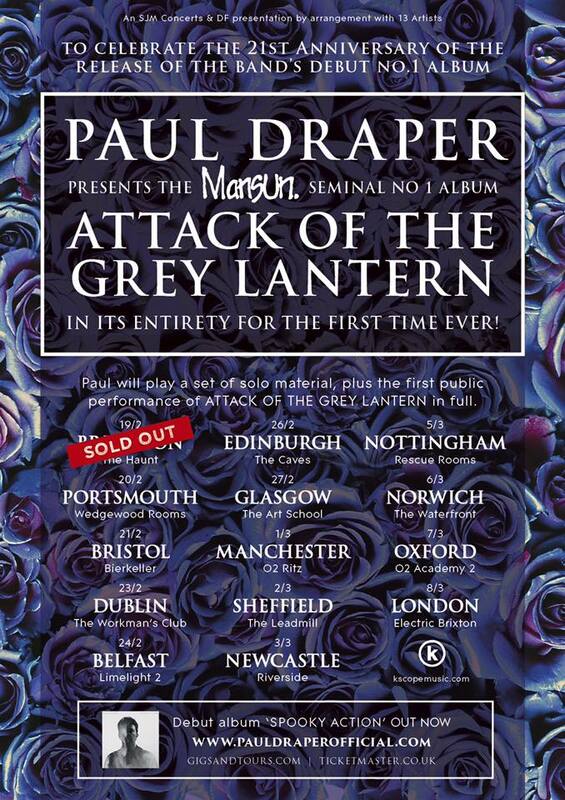 Some tickets are still available for Paul’s February / March UK and Ireland tour in which he will perform two sets, firstly of his solo work drawn from his critically acclaimed debut solo album ‘Spooky Action’ and then the first performance of Mansun’s chart topping album ‘Attack Of The Grey Lantern’, in its entirety. Tickets can be bought HERE .